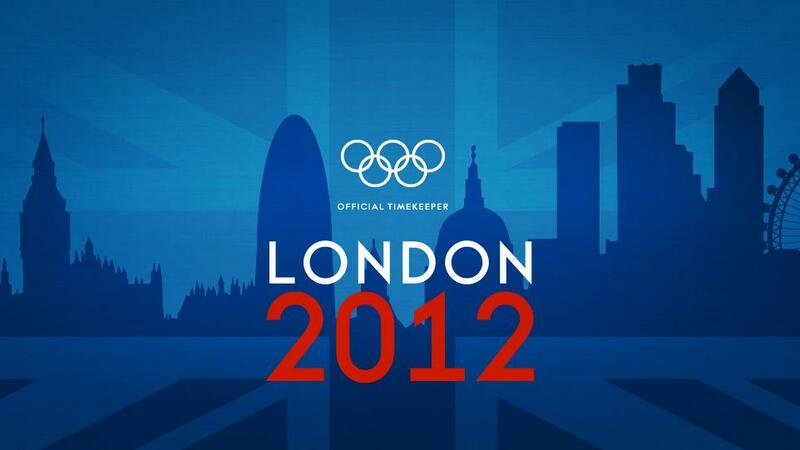 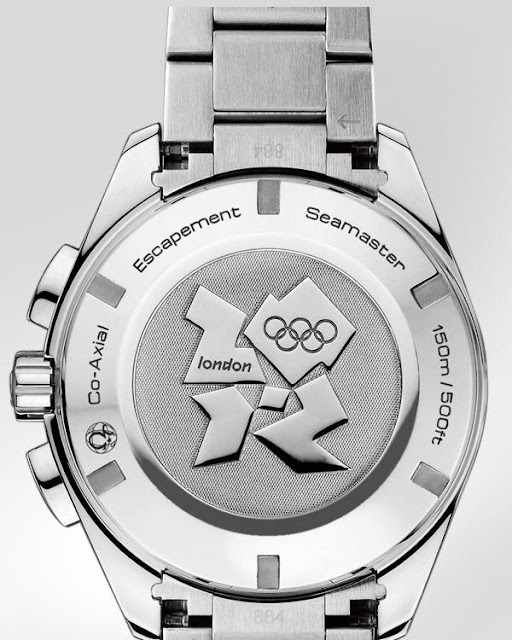 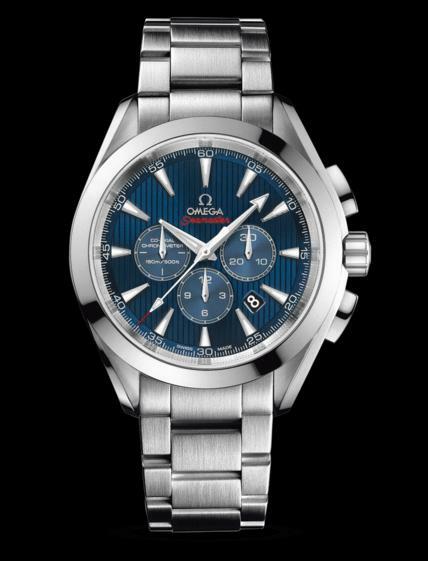 The Olympic Games are definitely under way for Omega, the Official Timekeeper of the London 2012 London Olympics. They celebrated the beginning of its Games-related activities with a press conference at the brand’s boutique at the Westfield Stratford Mall adjacent to Olympic Park. The press conference began as Omega’s “Start Me Up” commercial played on two large TV screens and the speakers entered to the soundtrack provided by the Rolling Stones. 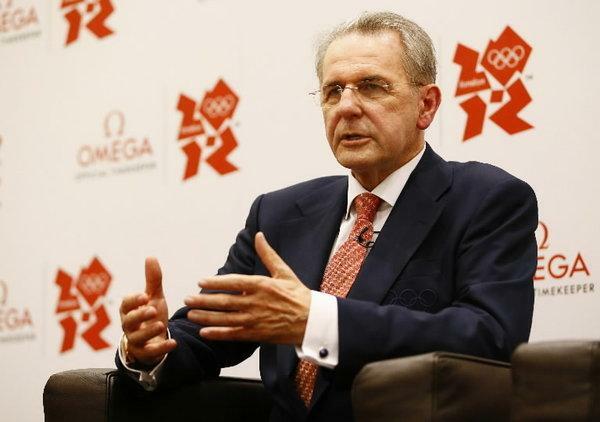 Dr. Jacques Rogge, President of the International Olympic Committee, Nick Hayek, the CEO of the Swatch Group, Stephen Urquhart, the President of Omega and Peter Hürzeler, Omega Timing Board member addressed members of the international media and expressed their enthusiasm about the Games that will begin on Friday with a lavish Opening Ceremony. 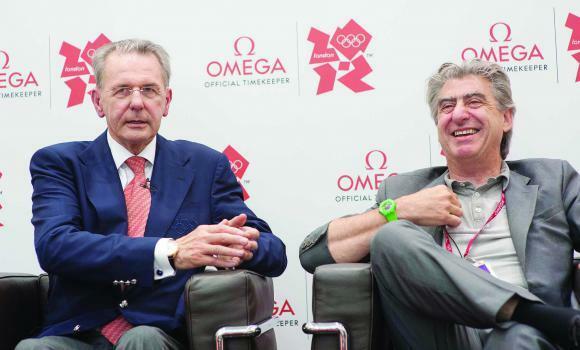 Earlier in the day, Dr. Rogge, Mr. Hayek and Mr. Urquhart had visited the Aquatics Centre in the company of Sebastian Coe, the Chairman of the London Organising Committee of the Olympic Games with Peter Hürzeler.